Martin O’Neill says he has not decided whether to play Michael Obafemi against Denmark on Monday, despite the 18-year-old’s decision to commit to the Republic of Ireland. Obafemi was called up to the Ireland squad for the first time this month but, despite playing for the U19 side, was also eligible to represent England and Nigeria. 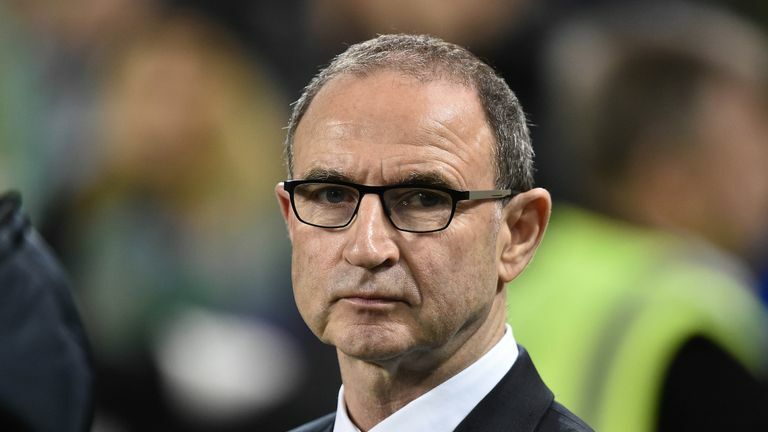 The striker confirmed his desire to play for Ireland earlier this week, but O’Neill is undecided on whether to hand him his first cap against Denmark in the Nations League on Monday, live on Sky Sports.